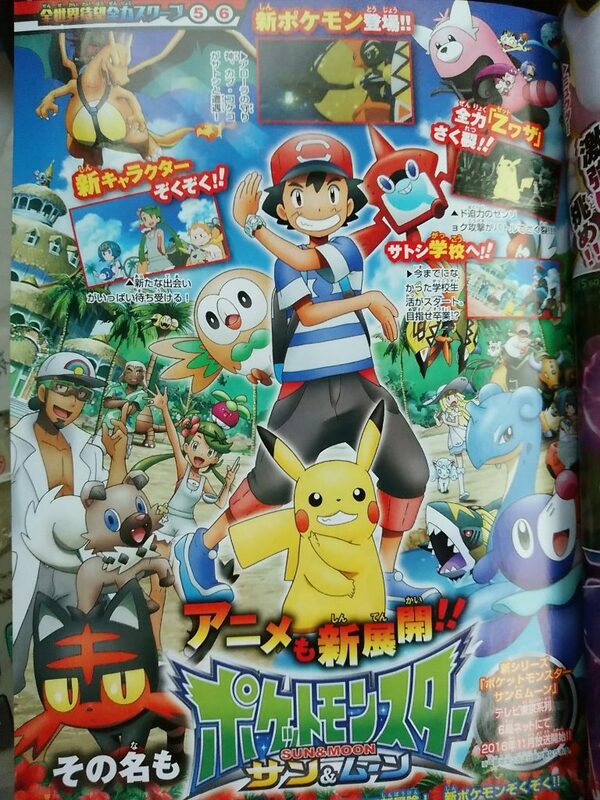 As per usual, the latest issue of CoroCoro Magazine was leaked today. And also as per usual, that means more Pokemon Sun and Moon news! So what’ll it be this time? What kind of insanity is going to be revealed for this time? Well, Rockruff’s evolution for one thing. This Pokemon (called Rugarugan) has two forms; one for the day, and one for the night. 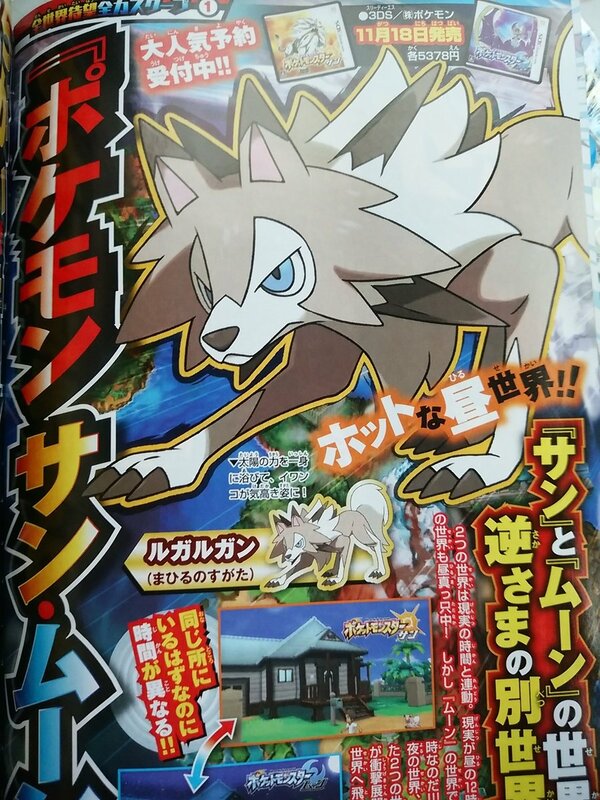 And so based on when Rockruff evolves, he either becomes a traditional majestic wolf Pokemon or a werewolf like creature. So yeah, that’s interesting. But it’s not the only reveal either. Oh no, we also got two new Ultra Beasts. 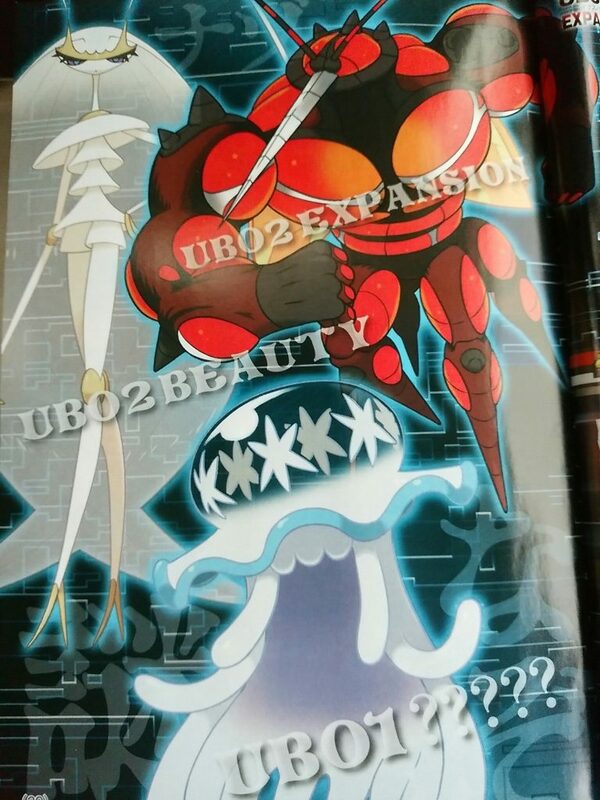 The first of these (called UB-02 Expansion) is a hulking red creature, resembling a cross between Gladion and a giant mosquito. And the second one? 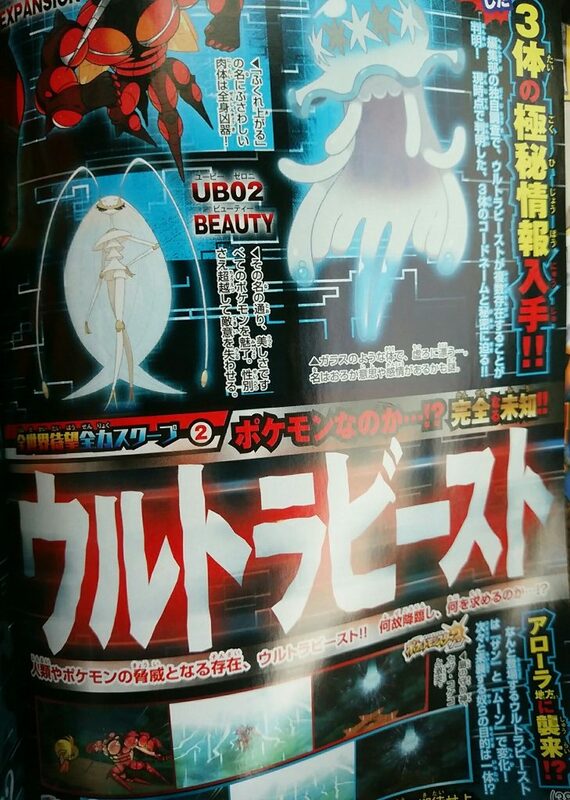 That’s called UB-02 Beauty, a cockroach like creature which bares a remarkable resemblance to Lusamine. Which kind of proves the Aether Foundation is likely up to something nefarious, and that their main executives might not exactly be human in these games. And that brings us to the last bit of new information here. Namely, a quick teaser about the new series of the Pokemon anime. This one (set in the Alola region), has Ash travelling back to school and trying to graduate as his main series goal, instead of the plot revolving around badges and the elite four. It’s a unique direction to take the series, I’ll certainly give them that. Trainer schools haven’t been a huge concept in this series before, outside of one offs and Pokemon Stadium. But hey, I guess a change of some sort was expected at this point. I mean, you can’t exactly have the old ‘collect eight badges and fight the league to become a master’ plotline for a game without a league, can you? So those are the reveals this time. 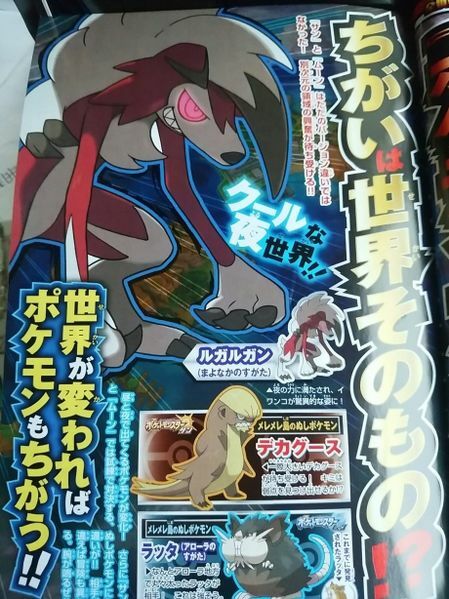 One Rockruff evolution, two Ultra Beasts and a shake up for the anime adaptation. Not massive, but they’re certainly the kind of thing that’s always welcome to know regardless. 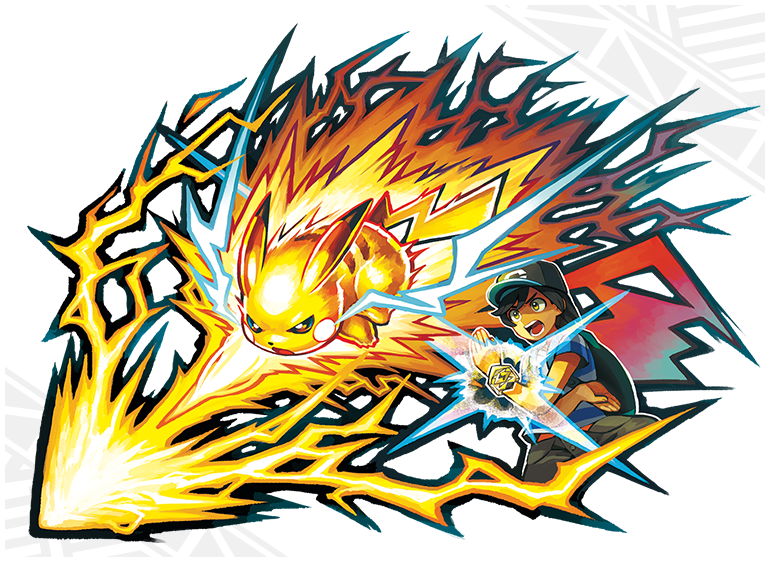 What do you think of what’s been revealed in this month’s CoroCoro Magazine?